Evidence like this is the reason many government agencies have launched social media accounts and other digital content dedicated to a Spanish-speaking audience. At USA.gov, we launched our Spanish-language website, USAGov en Español (formerly known as GobiernoUSA.gov), in 2003 (at the time it was called FirstGov en español) and launched separate social media accounts in English and Spanish in 2007. So, we’re launching a small pilot program on the USAGov en Español and USA.gov Twitter accounts where we experiment with bilingual tweets. The large majority of tweets from the USAGov en Español account will still be in Spanish, but we plan to mix in some English-language messages that we know will resonate with the bilingual audience. 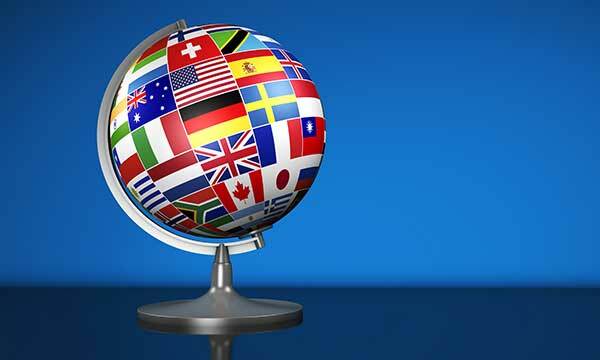 From the USA.gov account, most messages will be in English but we will retweet messages in Spanish when we know the topic might resonate with the Hispanic audience that consumes information in both languages. 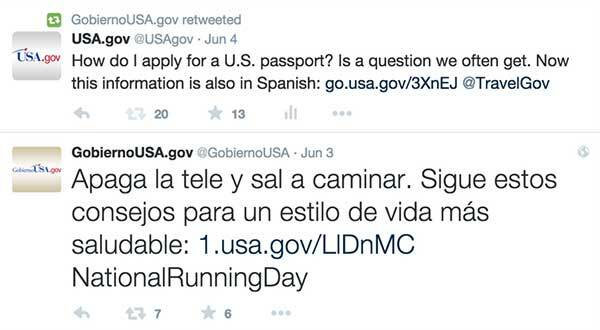 For example, recently USA.gov retweeted a USAGov en Español tweet about applying for passports. Additionally, there are concepts that are better said in English, especially to an acculturated audience. By translating these concepts you could, in fact, be adding a barrier to message delivery. Our USAGov en Español accounts try to tackle that conundrum by going beyond translating content. 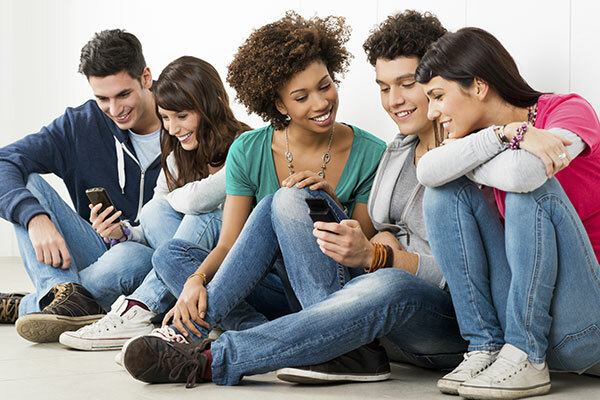 We aim to connect two audiences that have many things in common through a specific communications channel and engage in a real conversation.